A lovable comedy that explores family and the many ways we stay connected . 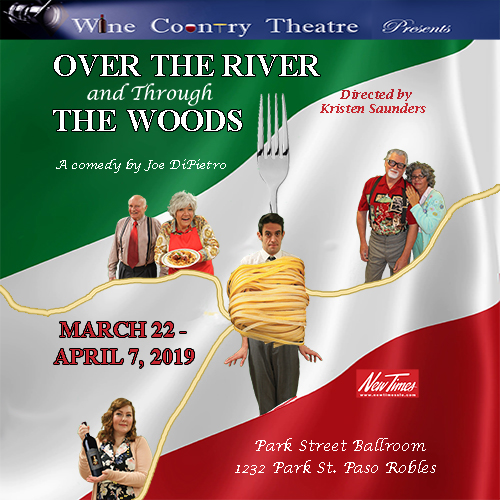 Wine Country Theatre, of Paso Robles, will present a loveable comedy that explores family and the many ways we stay connected in the upcoming production of Over the River and Through the Woods by Joe DiPietro. Performances run from Friday, March 22, through Sunday, April 7, at the Park Street Ballroom in downtown Paso Robles. The comedy focuses on Nick, a young Italian-American, and his adoring (and annoying) four grandparents. Every Sunday he goes “over the river”, meaning the Hudson river, to “grandmother’s house” in Hoboken, New Jersey for a big Italian dinner. The long-held tradition is disrupted when Nick announces a job change. His grandparents, eager to keep him close by, hatch a scheme to persuade him to stay. Nick faces the questions, “How much do you owe those who care for you? How much is enough? How does one combine obligations to family with the pursuit of personal dreams?”. Director Kristen Saunders (who directed last year’s successful musical, Gypsy) chose this play because "Our audiences love a great comedy, actors love well-written characters, and this play offers both. Over the River and Through the Woods is an endearing look at the generation gap and trying to keep loved ones close. It's something we can all relate to and also delivers on its laughs!" 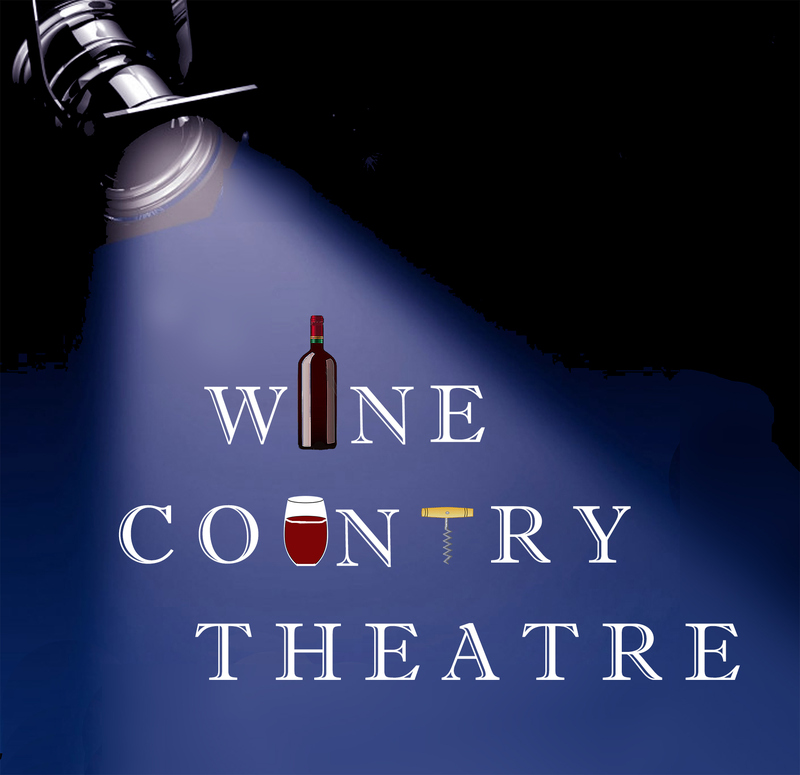 Wine Country Theatre continuously brings new talent to their stage, and three actors make their Wine Country Theatre debut, although they have been performing for decades in television, film and on stage. Dori Duke plays Aida, the grandma that cooks with love. Her husband Frank, an Italian from the old country, is played by Bill Jackson. Greg DeMartini plays Nick, who gets stuck between a well-meaning family and a well-paying job. The three other actors returning to the Wine Country Theatre stage are Tracy Mayfield playing Nunzio, the loving grandpa with a secret, Cynthia Anthony as Emma, the loud grandma with a big heart, and Haley Pryzbyla plays Caitlyn, a young woman who attends one of the Sunday dinners, to much hilarity. Shows are on Friday and Saturday evenings at 7:30pm, and Sunday matinees at 2 pm at the Park Ballroom in downtown Paso Robles. Wine, snacks and desserts are available for purchase; generous table seating allows refreshments to be enjoyed during the show. Tickets are $25 general public; $20 for groups of 8+ adults; $15 student. Doors open one hour prior to the show. Please arrive early for best seating.